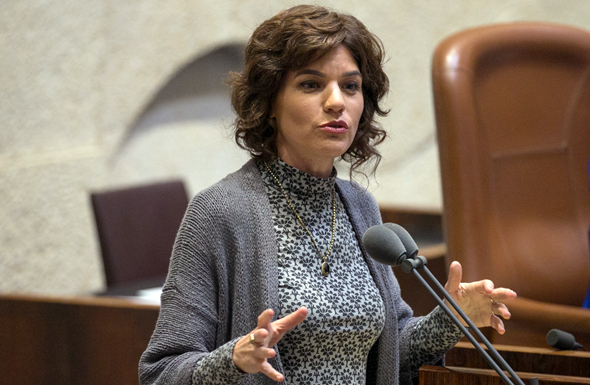 Tamar Zandberg, a member of the Israeli parliament, criticized Israel’s policies on the export of weapons and military technologies in a post to her Facebook page on Thursday. In the post, Ms. Zandberg referred to a July incident in which Israel-based UAV manufacturer Aeronautics Defense Systems Ltd. had allegedly carried out a live demonstration of one of its suicide drones on an Armenian army post, at the request of its client, the Azerbaijani army. In August, the Israeli Defense Ministry began investigating the allegations, which Aeronautics denied. That same month, Aeronautics reported that the Israeli Defense Ministry halted its license to export its Orbiter 1K drone to an “unnamed but prominent customer,” blocking a deal valued by the company at $20 million. Earlier this month, the Israeli police announced that Aeronautics is under criminal investigation, concerning a deal the drone maker signed with a “key customer.” An Israeli court has issued a sweeping gag order on all details about the investigation, which has been underway since September. In her post, Ms. Zandberg wrote that she had appealed to the Israeli Minister of Defense Avigdor Lieberman, requesting that he cancels Aeronautics’ license to import drones to Azerbaijan, where, she said, they could be used to fuel the ongoing conflict between Azerbaijan and neighboring Armenia, violating the fragile ceasefire agreement between the two countries. Ms. Zandberg’s letter to Mr. Lieberman was included in a motion for a class action suit filed against Aeronautics by the company’s investors. The suit, for $115 million (NIS 403 million), was filed today at the Tel Aviv District Court. The war over the Nagorno-Karabakh region began in the late 1980s, between the majority ethnic Armenians of Nagorno-Karabakh backed by the Republic of Armenia, and the Republic of Azerbaijan. In 1994, the two sides signed a ceasefire agreement, but have since failed to sign a peace treaty. “Israel’s involvement in violent conflicts in the Caucasus region is nothing new,” Ms. Zandberg wrote, citing a 2008 incident in which Israeli military exporters were involved in a Georgian attempt to take over the separatist South Ossetia region, an operation that developed into a regional war with Russia. That incident caused a major embarrassment to the Israeli foreign and defense ministries, Ms. Zandberg said. Ms. Zandberg wrote that according to the official website of the Azerbaijani Defense Ministry, the AZAD Systems factory in the country can manufacture parts for Aeronautics’ drones Aerostar and Orbiter 2, as well as Killer1, which is similar to the Orbiter 1K. This means that Azerbaijan could still manufacture Aeronautics drones, despite the freeze of Aeronautics export license to the country. “Therefore, I ask that you I ask you to order the freezing or cancellation of all defense export licenses granted to Azerbaijan and may be used for the Nagorno-Karabakh conflict and for attacking Armenia. Founded in 1997 and headquartered in Yavne, 14 miles south of Tel Aviv, Aeronautics and has over 45 defense, military, and homeland security customers worldwide. Aeronautics’ CEO Amos Mathan is the former CEO of Israel-based defense contractor Soltam Systems Ltd. 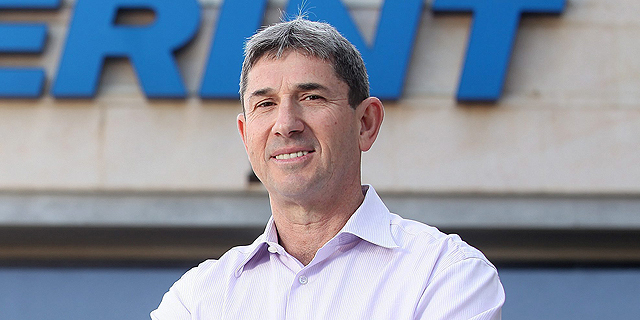 The company’s chairman of the board is Eitan Ben Eliyahu, a former commander of the Israeli Air Force. Aeronautics listed on the Tel Aviv Stock Exchange in June.